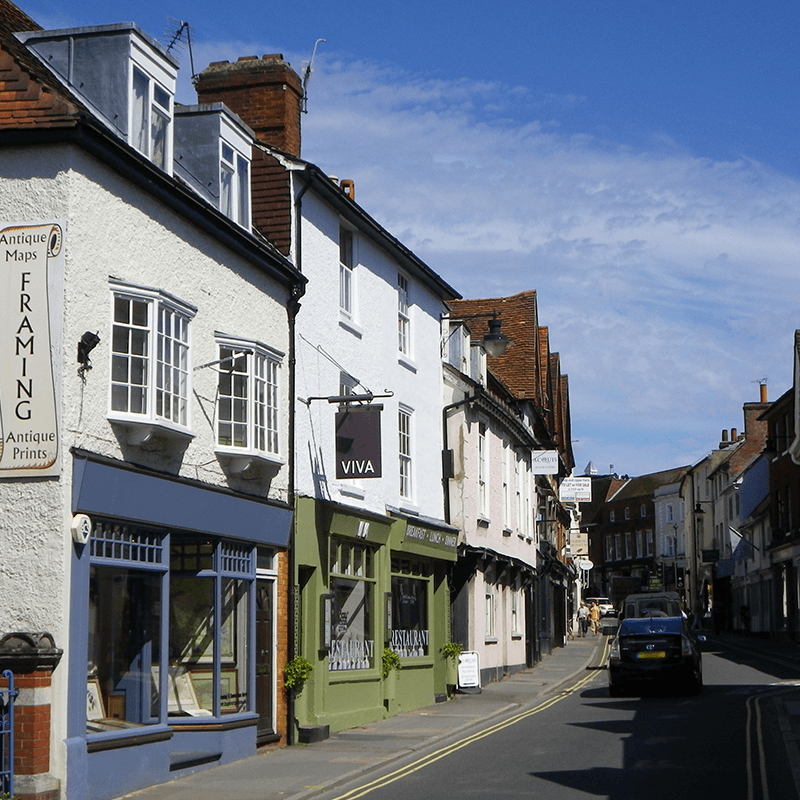 Whether you are buying a new home, on the hunt for a commercial property or would like expert, tailored property advice in the Cranleigh area, the Right Surveyors Cranleigh are here for you. Alternatively, visit our website at www.cranleighsurveyors.co.uk for more information on our specialist surveyors and their products and services. Cranleigh Surveyors offers pre-purchase surveys and specialist building surveys for property buyers, sellers and owners. Visit our website at www.cranleighsurveyors.co.uk for more information about our surveyors, the services they offer and the great testimonials they have received from our satisfied customers across Surrey. Cranleigh is a large village made up of over 12 square miles. Until fairly recently, the village was usually spelt Cranley, but this was changed to avoid confusion with nearby Crawley. Cranleigh is home to the annual Cranleigh Show, a traditional agricultural show. We don't just cover Cranleigh and the Surrey area! Our fully qualified, RICS regulated chartered surveyors work nationwide. Click here to find your nearest practice. Alternatively, give us a call on 01483 318 319 and we will be happy to put you in touch with them directly.